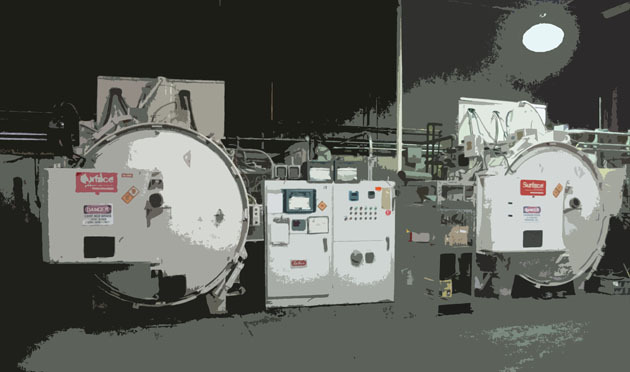 Aremac is one of the industry's top leaders in all types of heat treating. Including steel, aluminum and titanium. Well being of our clientsfirst! This year has brought us many challenges, but the greatest one of all is Aremac having to say GOOD-BYE to SOUTHERN CALIFORNIA. We were unable to renew our building lease and secure a new location locally. Thus, we made the difficult decision to leave CALIFORNIA and expand our opertions in EASTMAN, GA. Currently, the GA facility is AS9100, NADCAP, Boeing, GE and Pratt and Whitney approved and we will continue to add other prime approvals as customer needs dictate. UPDATE - WE ARE NO LONGER RECEIVING OR PROCESSING ANY ORDERS IN CALIFORNIA. On behalf of our team here at Aremac Heat Treating, LLC, I want to thank you for your patronage throughout the years. It has been a privilege and an honor to partner with you and service your heat treating needs. Aremac Heat Treating, LLC has been serving the Aerospace and commercial manufacturing industries in the western United States since 1968. 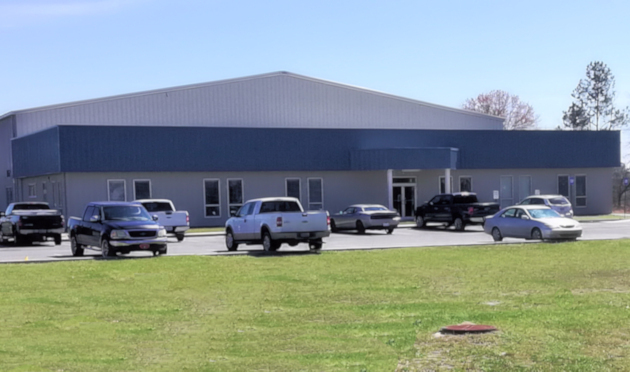 We have a fully trained and experienced staff including a Metallurgical Engineer with over 30 years of commercial and aerospace heat treating experience. Aremac Heat Treating, LLC has been proudly NADCAP accredited since 1995. 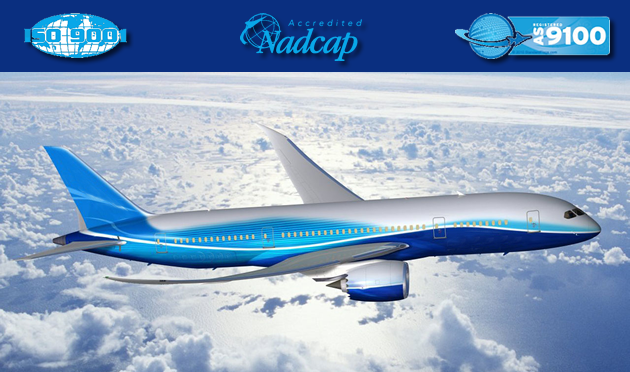 Nadcap is the leading, worldwide cooperative program of major companies designed to manage a cost effective consensus approach to special processes and products and provide continual improvement within the aerospace industry. Nadcap is PRI's brand name for the industry-managed program for special processes in the aerospace industry. 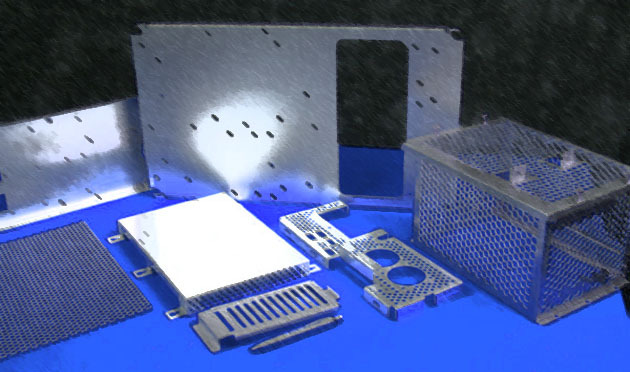 Aremac has served the metal working industry for 45 years now. Our company was built on professional integrity and a commitment to continuous improvement. Our customers are never viewed as an interruption but as an integral part of our growth and success. It is our promise to you that these values will never change!